Personal Trainer, David Wolff, has been changing lives for over 20 years… David’s true gift lies in his ability to easily adapt his training sessions to completely cater to the specific needs of each individual. His clients range all the way from differently-ABLED individuals such as those with dwarfism, MS, those who are wheelchair-bound – to – those who are just getting back into exercise after many years of a sedentary lifestyle – to – the most serious of athletes. Get Forever Fit is extremely popular because of the friendly and non-intimidating (yet professional) environment. David works with clients of all ages – from kids all the way up to senior citizens. 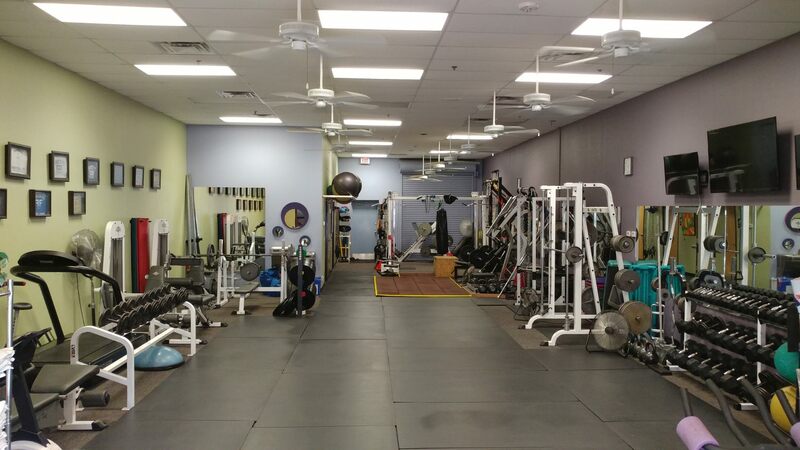 The studio also provides boot camp training, small groups, as well as shared and one-on-one trainings. The greatest advantage of Get Forever Fit lies in the various training methods available – vs – the “exercise in a box” style used by others who treat clients the same, training them in a cookie-cutter fashion. Call 480-345-2514 or email GetForeverFit@gmail.com to schedule your FREE (no obligation) evaluation, and see the difference for yourself as you “Get Forever Fit” with David Wolff !! !